Calgary's top choice for junk removal services! YYC Junk will remove almost anything you need to get rid of. In fact, just tell us what needs to go, and our uniformed, professional junk removal Calgary team takes care of the rest. Our rubbish removal crew will be there at a time that works for you. 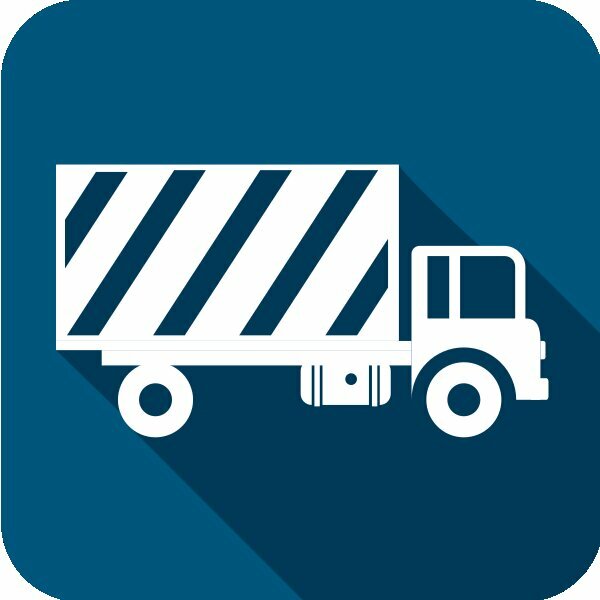 Let us do the lifting, loading, and sorting- so you can get on with your day. 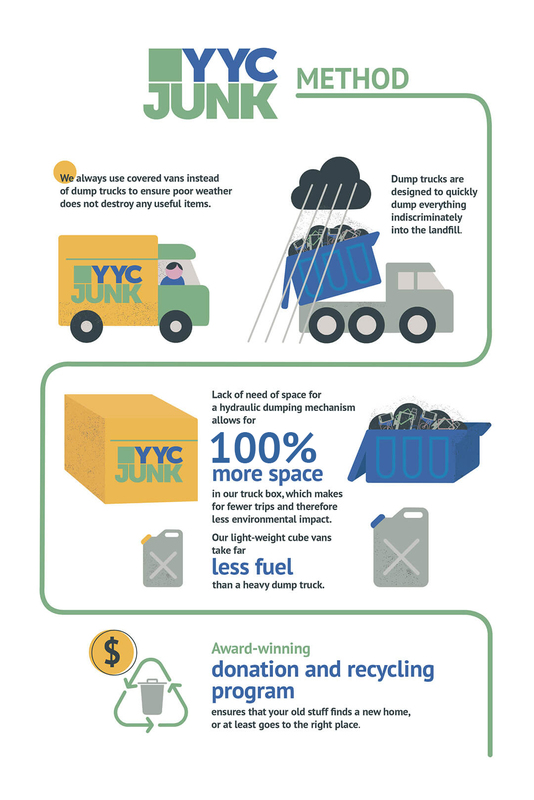 YYC Junk strongly believes in the importance of reducing wasteful dumping in Calgary’s landfills. In fact, we recycle whenever possible. As a results, our junk removal Calgary crews have extensive knowledge of what can be recycled- just ask them! One person’s junk, another person’s treasure. 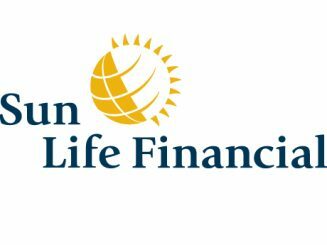 If hired to take something to the dump that our junk removal Calgary crew feels may be in condition to be re-homed, we will donate it to one of our community partners. With your permission, naturally! Junk removal in Calgary definitely doesn’t have to mean clogging up the landfill. 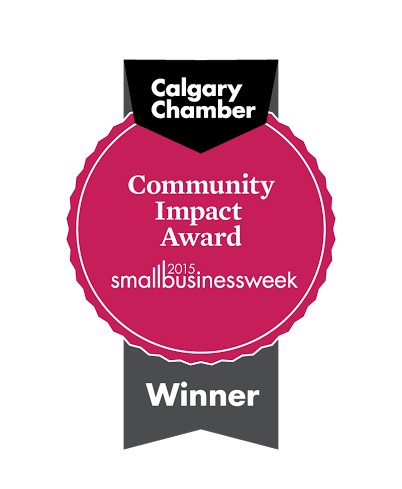 Committed to Calgary and beyond, we donate to our community partners as often as we can. Linens, towels, clothing, furniture, toys, books- you name it! Why not let your gently used stuff go to someone who could use it? Junk removal in Calgary done right. Simple online booking – no credit card required. YYC Junk’s unique donation and recycling program has caught both the attention of Global News and the Calgary Chamber of Commerce. Ask us what we can do with your old stuff! 1st Step: Put on one pair of socks as usual. 2nd Step: Slip a plastic bag over the socks. 3rd Step: Add a second pair of socks over top of the plastic bag. 4th Step: Put on your boots. A special waterproof layer has been created between the two pairs of socks. Any moisture will be contained within this layer, and your sweaty feet will be just as warm as ever. The outside sock will stay dry, and you will have a comfortable bonus warm air cushion around your feet. You can even use the plastic bag for waterproofing more than once- which junk removal Calgary recommends, since we still see so much plastic going to the city landfill. Snow falls, but life continues on in the Great White North. People go to work, grocery shop, visit their loved ones. In fact, you may even find yourself moving house or needing to get rid of that old sofa during the winter months. At YYC Junk Removal, we see it all the time, and we have a few tips to make that junk removal Calgary just a little bit easier for you. Your crew will thank you for keeping your outdoor walkways clear! Honestly, this simple, key tip will help make your appointment go as smoothly and efficiently as possible. To be sure, moving a china cabinet can be difficult at the best of times – a clear path with gravel or salt on any icy patches work wonders. Nobody likes wet patches to step on with their socks! Unless otherwise specified by our clients, our Calgary junk removal team take their boots off when entering your home. However, bits of snow, ice, and sand sometimes sneak inside. If you have any extra mats or towels, we suggest placing these where our crew will be walking. That way, your floors will be protected from potential puddles. We love your pets, but never want them to escape into the cold! As you know, it gets pretty cold in Calgary. Lost pets are awful any time of the year, but especially when the temperature reaches -20. Our crew suggests safely shutting your animal friend in a room that won’t need to be entered to remove your junk. Since our drivers give you a phone call to let you know they’ll be arriving soon, you’ll have plenty of time to make sure your pet is safe, secure, and snug. We do our best to make as few trips as possible. However, it can help your junk disappear even faster to gather any materials into 1 – 3 areas of your home. In fact, we suggest designating one room or area specifically for collection. Let our junk removal Calgary squad round up the junk for you before they make their trips to the truck. One of the biggest challenges in the winter can be keeping the heat in! Your doors will be opened (while the heat escapes!) far fewer times with a little planning ahead. Junk removal in Calgary does our darndest to always be on time and to connect with you via telephone. Unfortunately, sometimes snowy conditions slow the city down to a crawl. Because safety is our #1 priority, if our team might be a bit late, they’ll be sure to let you know. In conclusion, we know all too well the challenges winter brings in Canada! These 4 easy tips will assure your pre-Christmas purge or house move goes quickly and easily. Gas station coffee cups, take-out containers, the packaging around your new blender. These are all made from Styrofoam, AKA plastic number 6. At YYC junk removal Calgary we get asked a lot about what happens with foam. 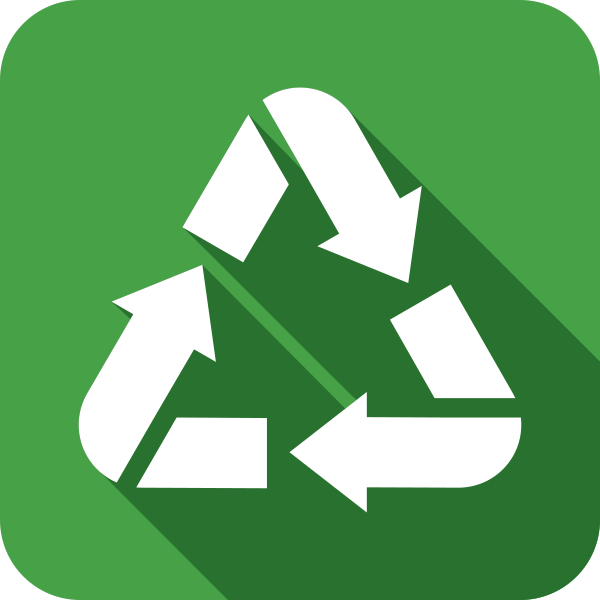 There may be a small number in a triangle stamped into the lid, but that doesn’t mean your local facility has the means to recycle it! Polystyrene is one of the most widely used plastics in the world, and our junk removal teams in Calgary unfortunately see it a lot. This plastic is highly valuable to manufacturers due to economy of scale: ease of production, light in weight (98% air), and waterproof. Though easy to produce, Styrofoam is not nearly as straightforward to get rid of. This “disposable” material takes up to an astounding 1 million years to decompose naturally. In the meantime, owing to its porous nature, polystyrene is very likely to become contaminated. Contaminants may be as simple as the coffee poured into the foam coffee cup, or something more serious such as an environmental pollutant. Consumed by microorganisms, pieces of contaminated plastic cause disruptions in the food chain. Birds and marine animals also tend to mistake Styrofoam pieces as food, resulting in death. We’ve seen the birds at the Calgary landfill—trust us, they’ll eat pretty much anything vaguely food-shaped. 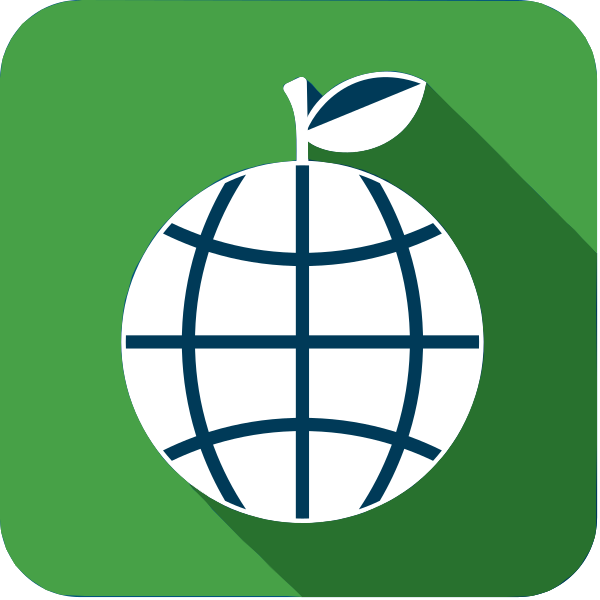 Because of polystyrene’s wide usage, an annual amount of 2.3 billion kilograms ends up in our landfills and waterways. The cost of recycling this material is said to be $3,000 per ton. As the United States alone produces 3 million tons per year, the cost adds up extremely fast. 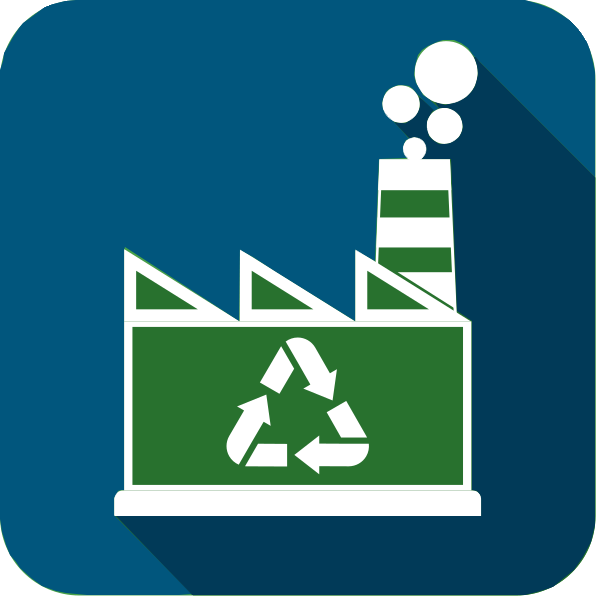 This plastic requires special compactors and logistical systems to be recycled, thus many cities and municipalities simply cannot accept it for recycling purposes. In recent years, more areas in Canada in the west and in the east are accepting plastic #6 for collection and then selling it on the open market to reclaimers. Recent research has described two new ways that Styrofoam may be broken down. The first- being broken down in the guts of meal worms. Secondly, certain soil bacteria seem to be able to convert styrene oil into biodegradable plastic PHA. However, the biodegradation of the plastic remains controversial. Being petroleum-based (made from oil), it is simply not sustainable to continue producing plastic number 6. With so many alternatives available, cities such as San Francisco and New York have lead the way and have outright banned the use and sale of this plastic. All it takes is a little creativity in developing and using alternatives to plastic. Interestingly, a company even recently discovered a way to grow containers from fungi! Something as simple and easy as bringing your own reusable coffee cup to work helps cut down on Styrofoam waste- so why not do it? Check Out Our Interview With Global News!